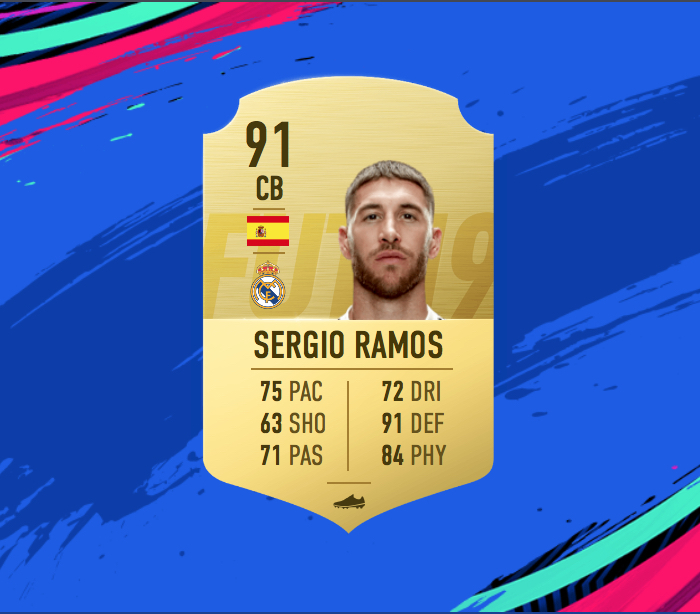 EA Sports are set to release another FIFA 19 TOTW on Wednesday, and it is sure to feature some incredible players. There were a number of star performers over the weekend, and this week's squad will likely sport a number of star names. But who will get a place in the squad? Here are our FIFA 19 TOTW 8 predictions. Ramos was in excellent form as Real Madrid finally broke their winless streak in La Liga against Real Valladolid at the weekend. He was a rock at the back in the 2-0 victory, and popped up with a goal of his own at the other end. His in-form card is going to cost you a small fortune, but should be absolutely unbelievable. 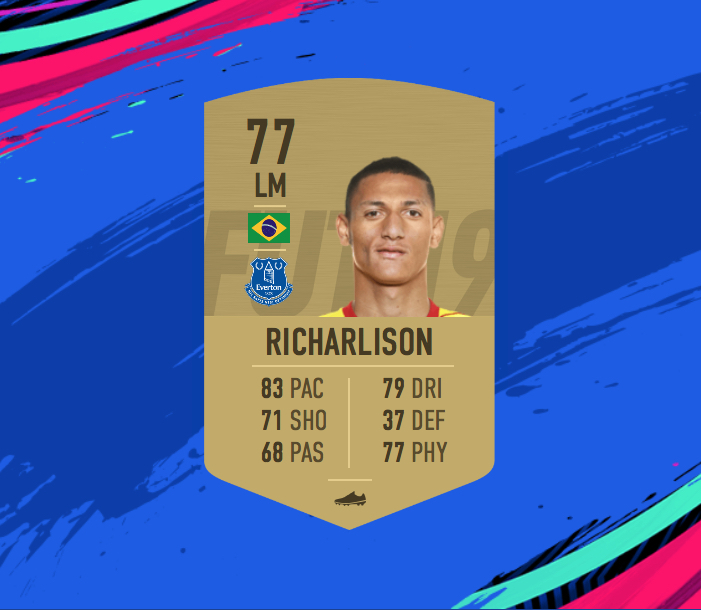 Richarlison started the season on absolute fire after his move to Everton, and he is finally getting back to that form after a down period due to injury and suspension. He was incredible in their 3-1 win over Brighton, contributing two goals and putting in a very well-rounded performance. 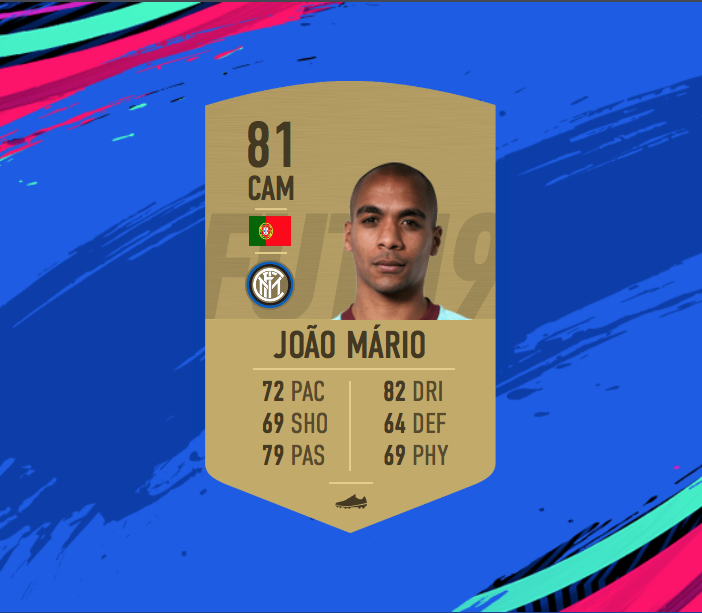 The Brazilian should finally be rewarded with a place in the TOTW, and you can expect his card to receive a sizeable upgrade. Raheem Sterling's finishing ability has drastically improved under Pep Guardiola, and that was fully on display in their 6-1 drubbing of Southampton yesterday. He took his two goals very well, while he also laid on two assists for his teammates. A certainty for a place in this week's side. 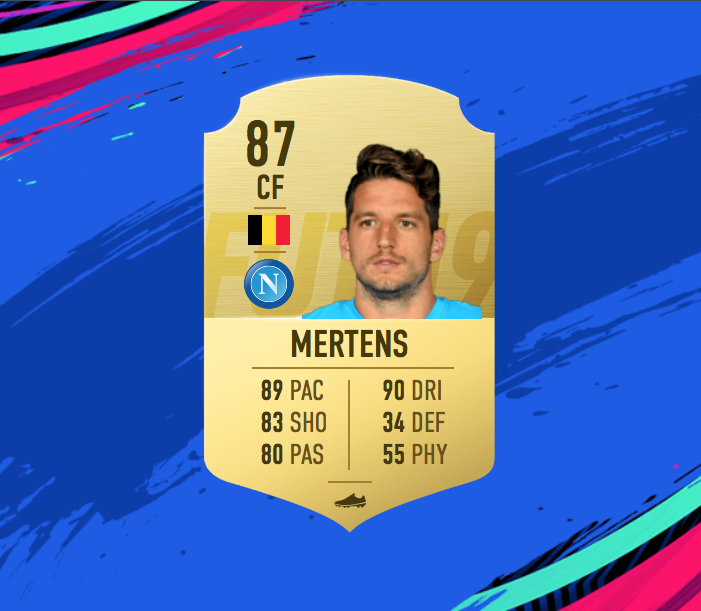 Mertens is in incredible form at the moment, spearheading a Napoli attack which is one of the most potent in European football. 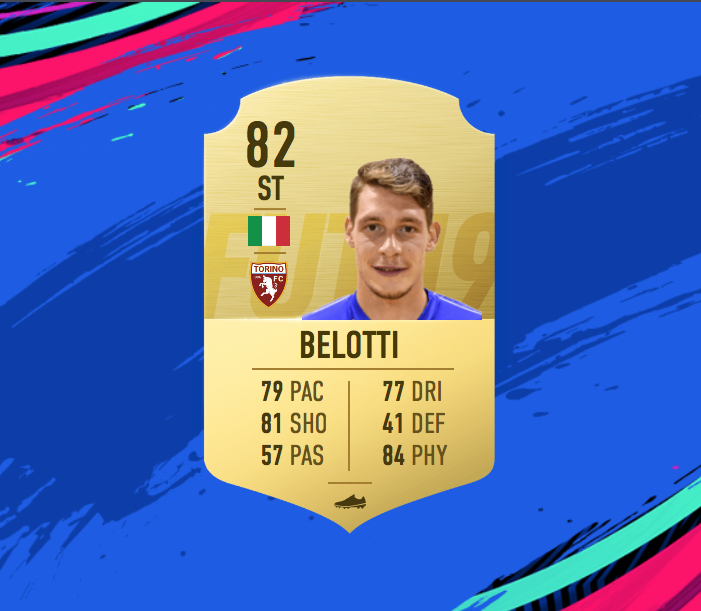 He banged in a hat trick in their 5-1 win at home to Empoli, and FIFA fans will be delighted to see his already stunning card receive an upgrade. 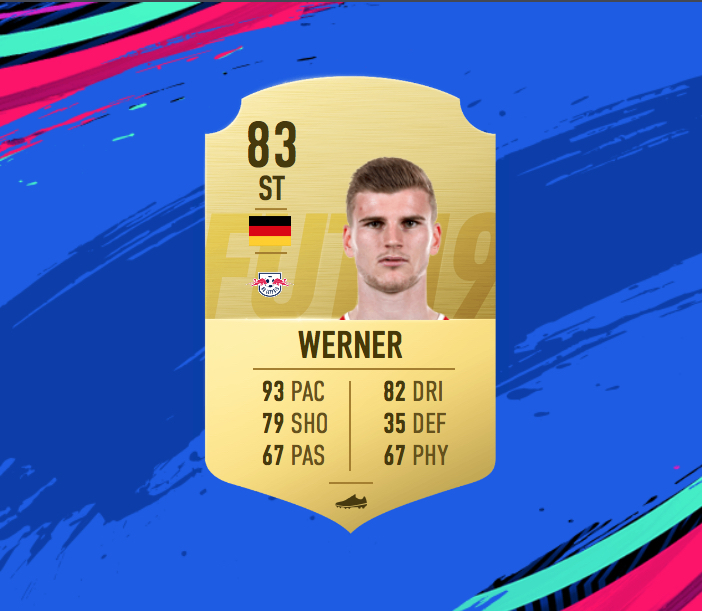 Timo Werner became a bit of a FIFA legend due to his prowess in last year's game, but he has not proven as effective in FIFA 19. 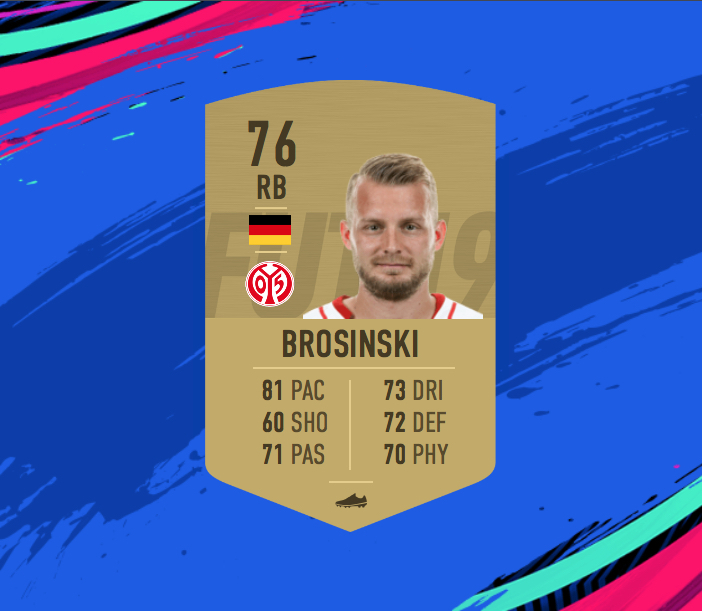 An in-form card could be the boost he needs to become one of the top strikers in the game once again, and he should get one this week after his brace against Hertha Berlin. João Mário was a bit of a disaster at West Ham last season, but he seems to be rediscovering his form in Serie A this term. The Portuguese playmaker was amazing in his side's 5-1 victory over Genoa at the weekend, registering one goal and an incredible three assists. With a place in the TOTW, Mario will be an excellent option to have in your midfield to add a bit of creativity. Andrea Belotti is player who receives very few plaudits, despite his consistent goalscoring exploits. He was in excellent form once again this week, netting two in Torino's win away in Sampdoria. Definitely deserving of a place in this team. 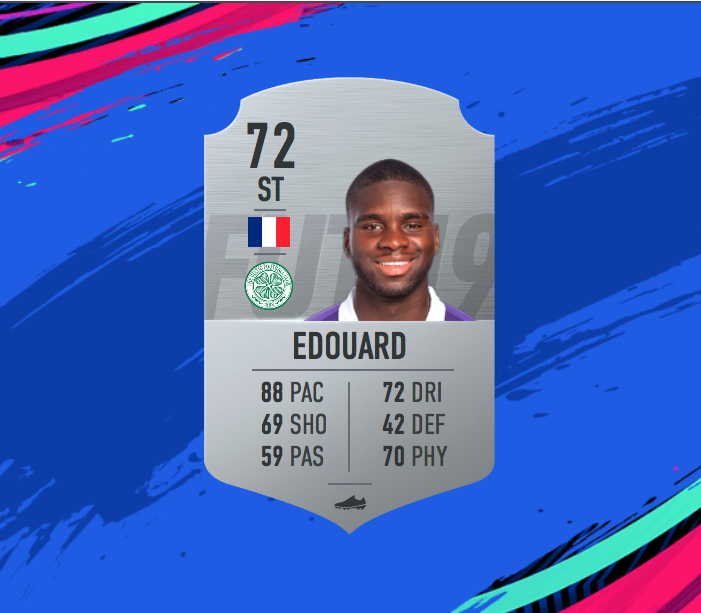 Edouard has been a key player for Celtic this season, offering them some much needed pace up front. He looks like he may be outgrowing the Scottish league already, as evidenced by his goal and assist in a 57 minute outing against Dundee this week. 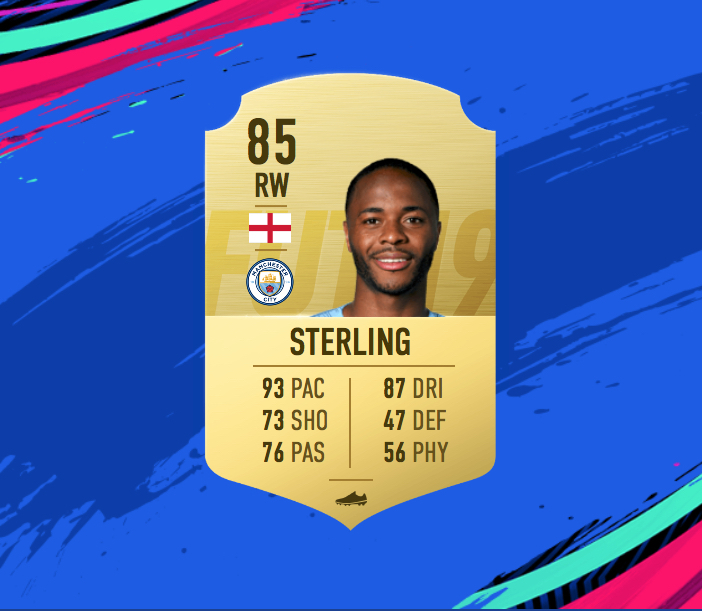 Has the potential to be a tasty card once he receives an upgrade. Brosinski was in fantastic form for Mainz, registering two assists in their narrow win over Werder Bremen. The German right-back is a fantastic attacking outlet, and he is capable of holding his own in defence. Will be a decent option for your team.